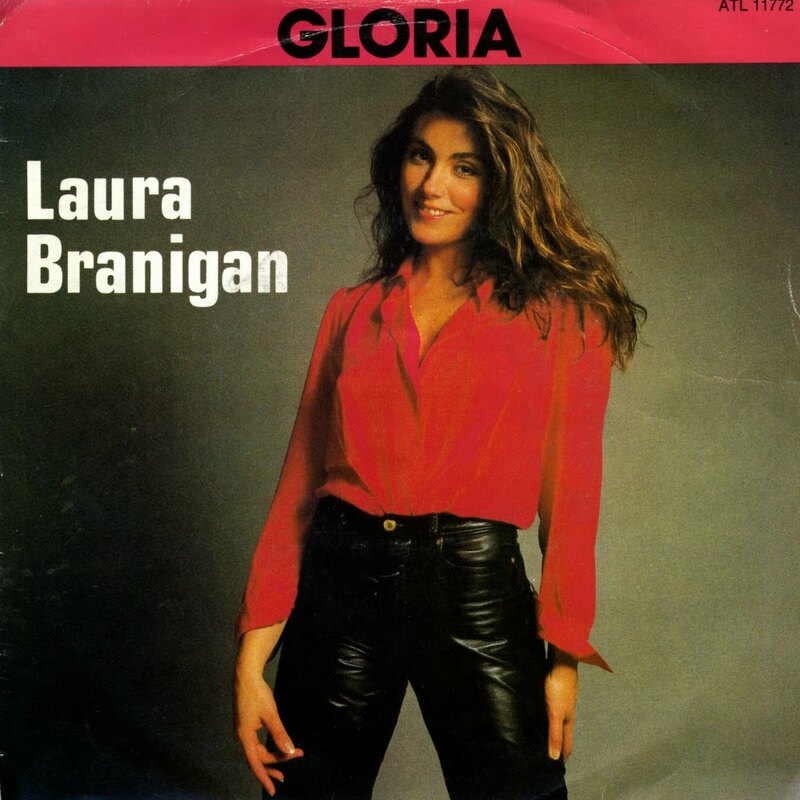 'Gloria' was originally a hit for Italian singer Umberto Tozzi, but Laura Branigan was quick to cash in on the song's success. She released an English-language version two years after the original version had taken Europe by storm in 1979. Her version was released in the summer of 1982 and eventually reached number 6 in the UK singles chart. It was shortly before she would have an even bigger hit with 'Self control', which would become her signature song. 'Self control' is one of those songs I heard a lot in 1984, so much that I got entirely sick of it. Radio stations kept playing it and whenever I watched television the video would appear at some point. It got so boring! But ultimately it is a great song, and two decades later I can finally hear it again. 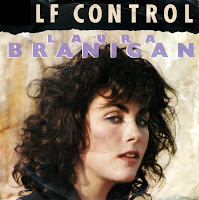 Laura Branigan recorded the song in 1984 for her album of the same name. The song was originally recorded and sung that same year with the same English lyrics by Italian singer Raf, who wrote the song together with Giancarlo Bigazzi and Steve Piccolo. Branigan died at her home on Long Island, New York, on August 26, 2004. Her death was attributed to a previously undiagnosed brain aneurysm. She had been experiencing headaches for a few weeks before her death but did not seek medical attention. Not so much self control, then.